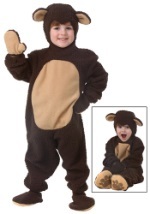 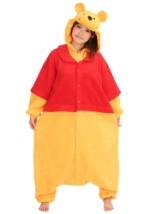 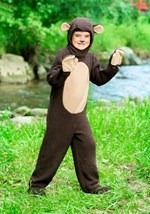 Let everyone hear you roar when you wear our bear costumes. 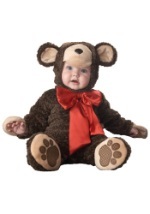 With sizes available in kids and adults, you will find just what you're looking for. 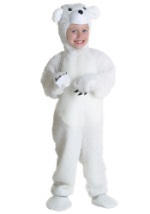 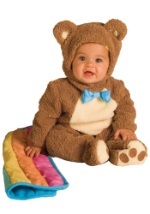 Dress your baby as a cuddly panda, or team up with Goldilocks as one of the three bears. 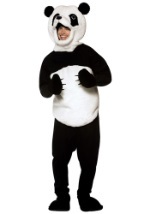 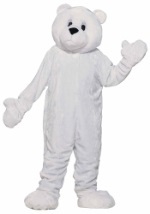 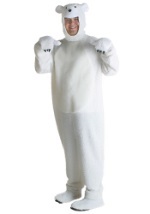 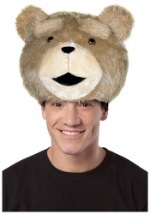 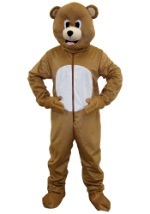 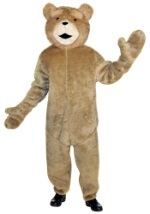 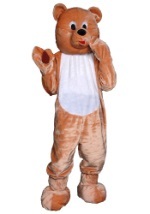 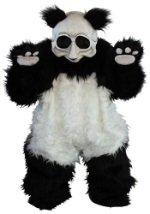 Our bear costume ideas are fun for Halloween or any costume event.